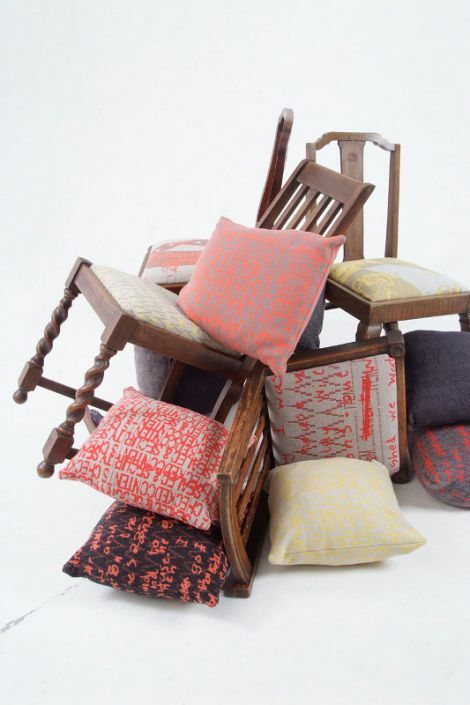 YOUNG textiles designer Sarah Riley is to exhibit her collection at The Knitting and Stitching Show in Harrogate, after being shortlisted for a prestigious knitted textiles award. The 15 finalists of the Knitted Textiles Award will all display their work at the event at the Harrogate International Centre between 24 and 27 November. This follows on from a similar exhibition at the Alexandra Palace, in London, earlier in October. 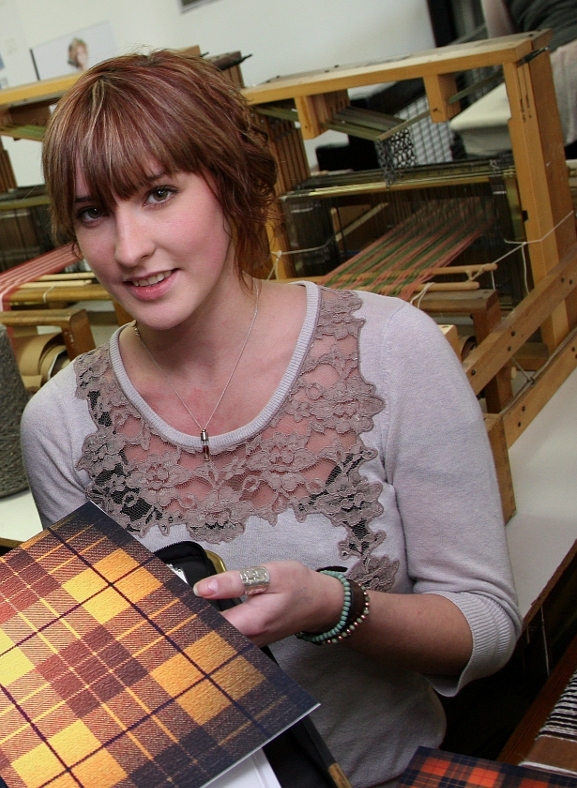 The 23 year old, from Burra, graduated with a First Class Honours in Textiles and Surface Design from Robert Gordon University’s Gray’s School of Art in July. The award, run by the UK Hand Knitting Association, is aimed at exploring the craft of contemporary knitting (hand or machine-knitted) and crochet, and looks for dynamic and innovative designs, whether in fashion, furnishings or artwork. The former Scalloway Junior High School pupil entered several of her designs inspired by collecting keepsakes into the competition. The talented young designer, who is based in Shetland, uses the knit facilitation unit at Shetland College to create jacquard knitted fabrics. “Exhibiting at the Alexandra Palace in London has been a great experience. I’ve made lots of contacts in the textiles world and have also received interest from boutique owners looking to stock my work,” she said.